As many of you know, Naomi loves writing short stories! 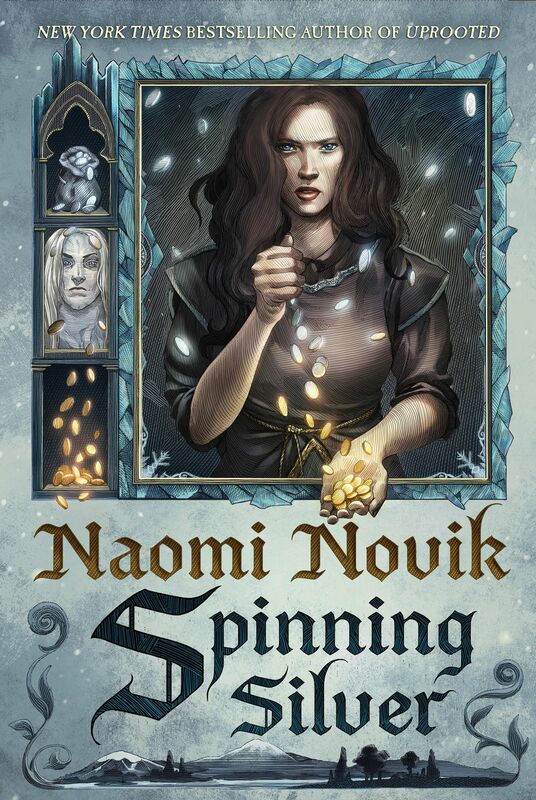 Today is a good day for those of you who love reading those short stories and who like collecting everything Naomi publishes. Today Naked City, edited by the fantastic Ellen Datlow, is in bookstores. Naked City is an urban fantasy anthology featuring some of the very best in the business—Jim Butcher, Patricia Briggs, Holly Black, Peter S. Beagle, and many others including our beloved Naomi! Naomi’s contribution is titled Priced To Sell. If you like interviews, I’ve conducted one with Ellen about the anthology. It’s short and sweet. Click HERE for it! Naked City is in fine bookstores now!